Missed our Intranet Content Strategy: Creating a Foundation for Success webinar? We’ve got you covered. Watch the recording of our presentation and find out how to implement a successful content strategy. Managing an intranet can be daunting, but it doesn’t have to be. One of the reasons why intranets fail is this: the intranet becomes a content dumping ground. 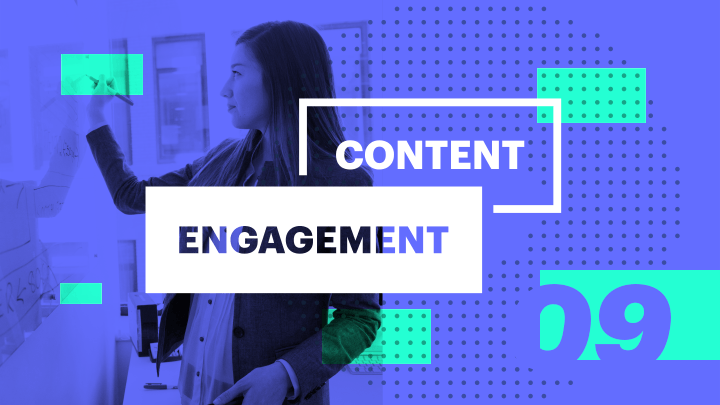 In our webinar: Intranet Content Strategy: Creating a Foundation for Success, we were joined by Tricia Holck Sharkey, Associate Vice President of Field Marketing and Events at Beneficial Bank. Tricia shares how she led a successful content strategy within her organization with a 97% employee adoption rate and an average number of 51 visits. 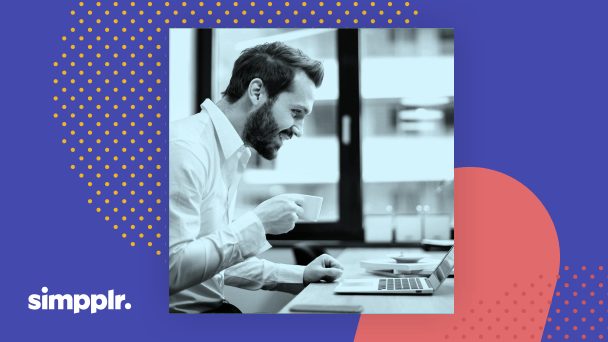 From understanding the critical components of an intranet content strategy to best practices and tips, learn actionable ways that you can get started with your content strategy today. Sign up to watch the recorded webinar to learn more about Beneficial Bank’s content strategy process. Tricia shares proven tips for content success, intranet content ideas, and top tips to avoid a content dumping ground. 22% of survey respondents attributed their failed intranets to stale, outdated content. Simpplr surveyed hundreds of practitioners in the IT, HR, and Internal Comms space to get a real understanding of why intranets have been failing time and time again. Employees always visit an intranet with a purpose. One purposes is to find critical content. Always make sure that the content you’re producing is useful, relevant, and engaging. An intranet content strategy focuses on three main components: creation, publishing, and governance. When creating content, it should always be: useful, relevant, clearly written, and easily searchable. Before publishing content to your intranet, be sure to have policies, guidelines, and a consistent cadence. Setting up a federated ownership model across the organization is an integral part of governance. Align all stakeholders and set up a core group in your governance committee in the beginning. 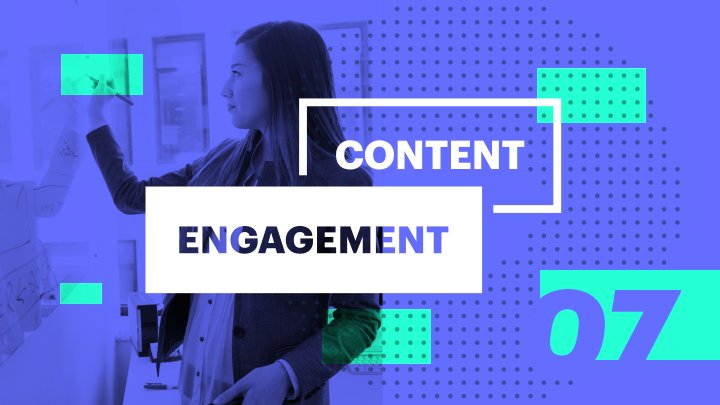 Learn more about the steps to creating a successful content strategy and how Beneficial Bank was able to successfully implement and maintain effective content in their intranet. Sign up to watch the full webinar on demand!